Thank you for your interest in Shenzhou Open University of TCM. Thirty years ago I started a clinic in acupuncture in Utrecht. Only four years later, in 1990, followed by the establishment of the European TCM and Acupuncture Advanced Training Center (ETAATC), now Shenzhou Open University of TCM. Expanding the companies activities resulted in a move to Amsterdam, to our present location. As one of the best TCM educational institutes in the Netherlands, we offer a unique curriculum in Acupuncture, Herbal Medicine, Tuina, Qigong and other traditional Chinese therapies. During the more than twenty-five years of education experience we built up a remarkable reputation in this field, and both the school and the graduates can be proud of its achievements. All our courses are on a part-time basis, enabling to study alongside job and family. Our professional doctors of Chinese Medicine teach our students not only the medical knowledge but also to work safely. Attention is also given to professional behavior, responsibilities towards the patient and compassion for the patient. We strive to teach all students to conduct their future occupation ethically and safely. Chinese culture and customs are closely related to the Chinese Medical philosophy. 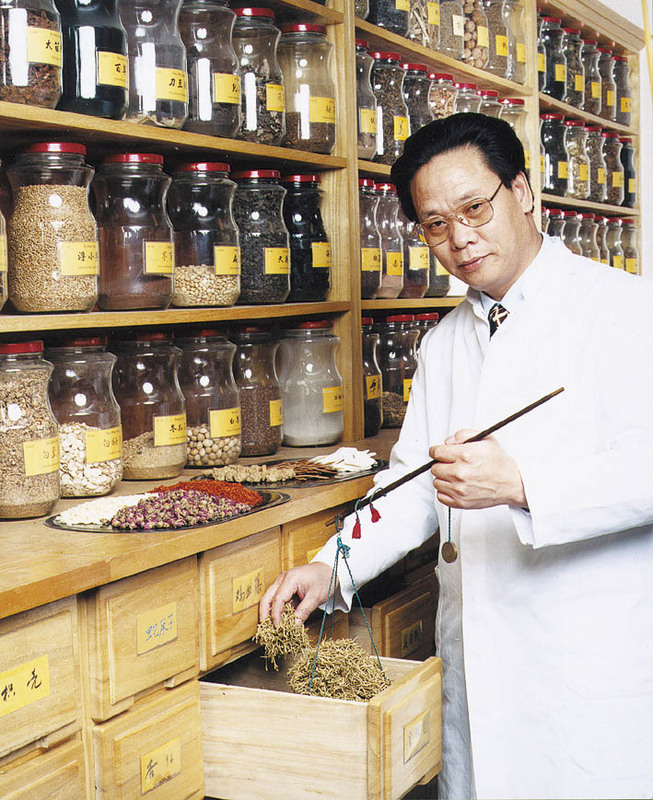 Therefore integrating and understanding the culture and customs will result in a clearer understanding of Chinese Medicine. At Shenzhou Open University of TCM, we try our best to create an original atmosphere during your class study and clinical apprenticeship. Starting with the academic year 2014-2015, The “Excellent Student Prize” rewards those students who have achieved the highest academic standard in his or her their study year. As Director of CMC Tasly Group, I welcome the opportunity to demonstrate to you all that we have to offer, and I pledge to provide you with the environment needed to help you flourish. Your choice to study Chinese Medicine at Shenzhou Open University of TCM is a bridge to a stage of your life.